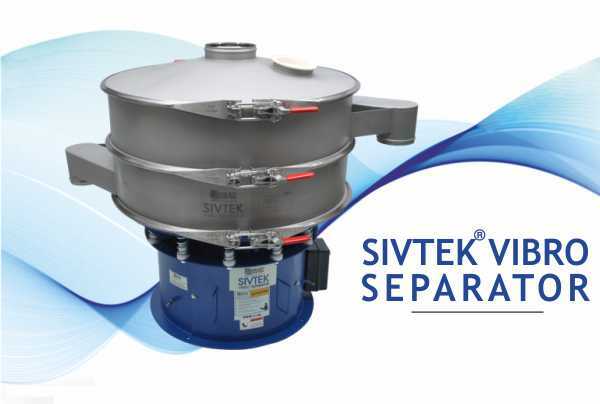 Magical Solution from Galaxy Sivtek by providing Special Design Machine for Screening Sesame Seeds. One of India’s most accomplished Manufacturer & Exporter of Sesame Seeds, Natural Sesame Seed & Hulled Sesame Seed to McDonald, KFC etc was facing Problem of sieving efficiency beyond 99% as there were some thin layers of Black Foreign Particles were found along the Sesame Seeds. Their buyers were not ready to accept this kind of product and wanted to control the efficiency to 99.9% accurate. It was crucial for this customer to get this problem resolved. 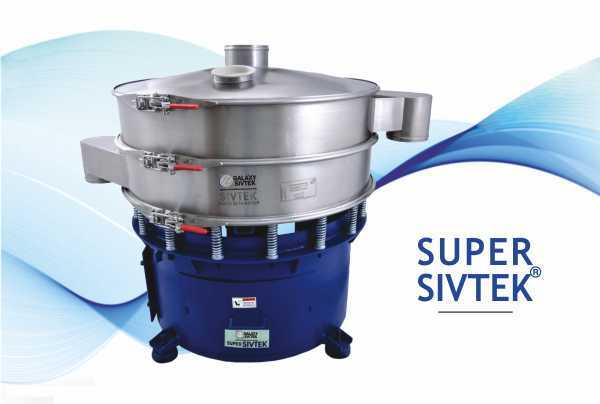 While searching for someone who can help them to resolve this matter, they heard about our Company Galaxy Sivtek Pvt Ltd as well admired sieving solutions providing company for customer specific requirements. They approached us and our sales person visited their Production Site to look at complete process and understand their problem in details. Customer also told that they want to clean the machine very often as per their set norms and hence they would like to have equipment designed for easy & fast cleaning. The space availability was also very less in existing layout at site and customer requested to provide equipment with such a design that they need not have to alter the plant layout for any major change. Then taking into Consideration all his observations and technical discussions with customer the technical team of Galaxy discussed the matter in depth and came out with the Best Tailor Made Solution of Rectangular Separator Machine. When the solution was offered, customer could sense that this can definitely solve their problem. They placed order and when the machine was installed, they could reach to their desired level of quality for their product and also were happy for ease in maintenance and cleaning of the equipment. Customer is using this equipment since last 6 years without any issues. 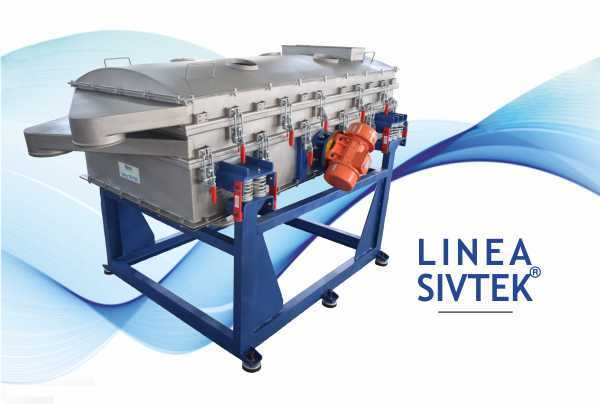 Efficient Horizontal Vibrating Screen For Powders & Slurries!